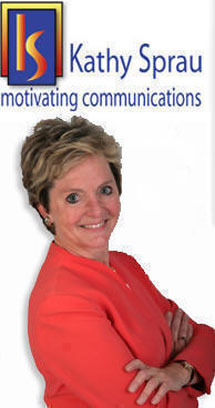 Kathy Sprau Motivating Communications, Inc. Send Them Away … Happy! How To Be Nice and Mean It! Are You Frazzled or Focused?